Heinrichs counsels all students, especially those facing trauma or stress-related problems in regard to life transitions, such as transitioning to college or through a relationship change. His focus is on both acute and chronic problems. 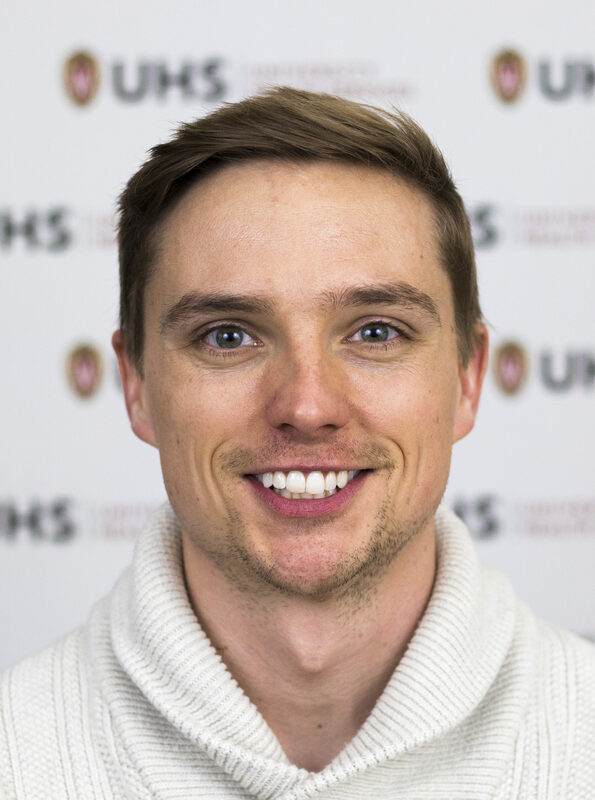 Heinrichs started working at UHS in October of 2017, and he enjoys working with college students. Heinrichs said college students are insightful, smart, and motivated, and he feels like he can get to understand and problem solve collaboratively with students. 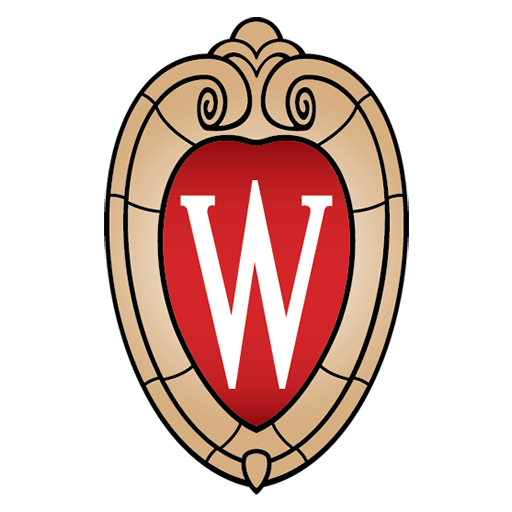 Heinrichs experienced his own stresses in his undergraduate career, and he did have a counselor that was helpful, but he wishes he had more support. “It’s really personally meaningful to me to meet people who are in this stage of life where you’re in this combination of all this freedom, yet all of this restriction at the same time,” Heinrichs said. He hopes to help people who are dealing with problems in college, just how he had, and he’s willing to meet with people as often as needed. “I’m a really big believer in the connection between our minds and our bodies,” Heinrichs said. Heinrichs is also a believer in putting aside time for oneself, so he always makes sure he has time to get outside.